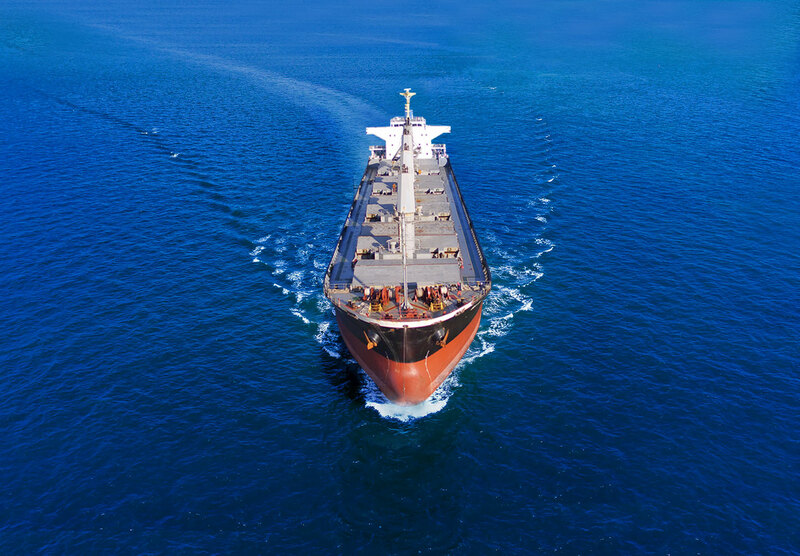 Fleet | Dalomar Shipping S.A.
Dalomar bears an excellent zero-accident record and our fleet adheres fully to the strict ISM / ISPS requirements. Dalomar is a member of the reputable The North of England P&I Association and the British Hull & Machinery Underwriters. War risks are covered by the Lloyds of London, while other liable losses are covered through Messrs "H.W.WOOD International Ltd" and the Japanese NKK Society. 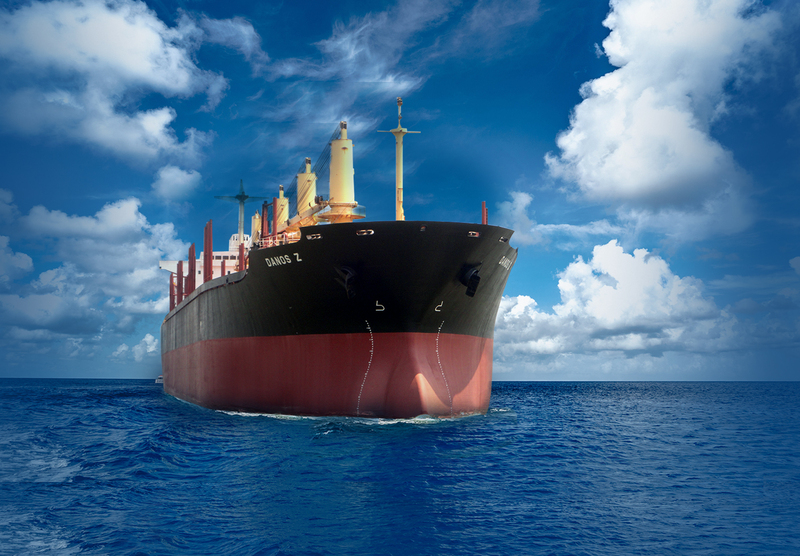 Dalomar Shipping has successfully managed 17 vessels since the company’s establishment, while maintaining a zero-accident record.